A Waterproof Slip On for Rainy Days. 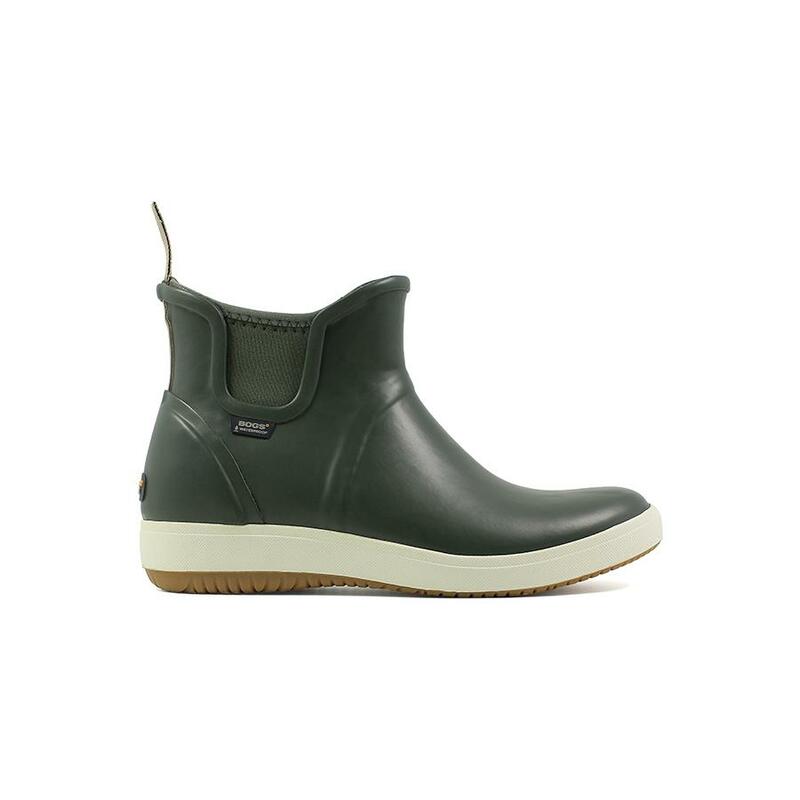 Enjoy the all weather Quinn Slip On Boot for anything you need to get done in the rainy weather. EverDry lining with DuraFresh technology keeps feet dry and odor-free while Rebound cushioning atop H2OGrip outsole assures springy sure-footed ramblings, rain or shine.